Certified nursing assistants work under the supervision of a licensed practical nurse or registered nurse. They care for patients or residents in hospitals, clinics, physicians’ offices, patients’ homes and long-term care facilities. Nurse aide training programs prepare students for Pennsylvania State Certification to be added to the Nurse Aide Registry. In accordance with state laws, the training must comprise of theory and practical instruction on the role of the nurse aide, patients’ rights and independence, safety and emergency, and personal care. A vital part of a CNA’s role is to assist clients with the activities of daily living, communicate concerns to doctors, nurses, and family members, observe patients, and collaborate with the other members of the health care team. Training prepares them to fill this integral role where they will work closely with patients. To be successful in the profession, nurse aides must be compassionate, attentive, reliable, respectful and willing to follow directions. The Nurse Aide Training program at CCAC is approved by the Pennsylvania Department of Education. It includes academic and practical instruction to prepare students for the certification exam. The nursing assistant lectures cover 98 hours of instruction in basic body systems, communications, patient rights, the role of the nursing assistant, the effects of aging and disease on the body system, mental health and social services, patient independence, personal care, and rehabilitation. The 70-hour clinical experience prepares students for their role in long-term patient care. 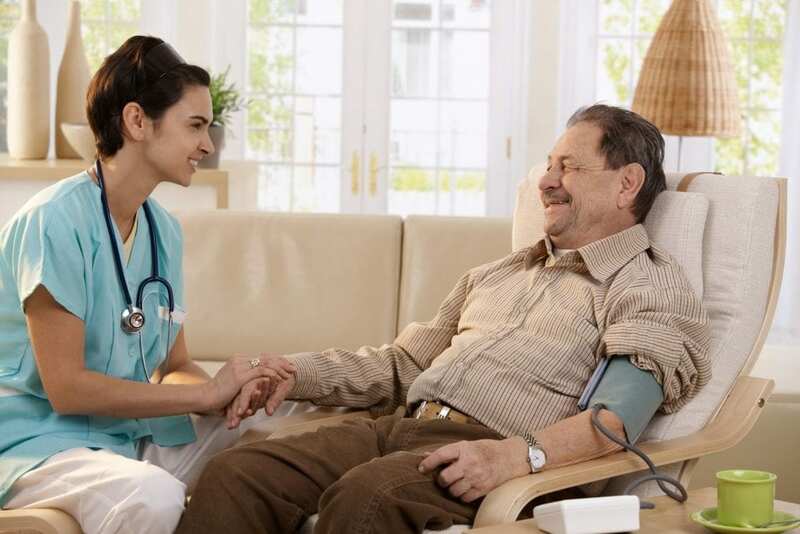 Under the supervision of a registered nurse, students learn basic emergency procedures, patient care, keeping the environment comfortable and safe, infection control, nutrition and feeding, restorative care, hygiene needs, death and dying, and psycho-social characteristics of the elderly. Graduates are eligible to take the state certification exam to be added to the Nurse Aide Registry. Applicants must have a high school diploma or GED, complete a physical exam and two TB tests, complete the physical form, provide proof of Pennsylvania residency, and complete a PA State Police CHRI. Tuition costs $949. The cost of uniforms, white shoes, watch with a second hand, and the textbook is the student responsibility. The Nurse Aide/Home Health Aide program at Pittsburgh Job Corps Center trains students to care for patients and assist them with daily activities. The curriculum may be completed in 8 to 12 months as Job Corps lets students complete the program at their own pace. Students attend lectures on site followed by real-world patient care in a skilled nursing facility. 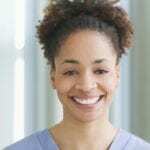 All patient care activities are completed under the supervision of a registered nurse. The control of infections, caring for patients with dementia and Alzheimer’s disease, safety and emergency procedures, taking and recording vital signs, and basic nursing skills are just some of the key topics covered in the program. Graduates are eligible to take the Nurse Aide Certification exam to work in hospitals and long-term care facilities. Before admission to the nurse aide program, students must complete a criminal background check, complete the core curriculum with passing scores, meet the math and reading requirements for entry, and have a high school diploma. Training and supplies are provided at no cost to Pennsylvania residents. Students who complete the 120-hour nurse aide program at Mon Valley CTC will receive a Certification of Completion will become eligible to take the state certification exam for nurse aides. The program requires an 80 percent average in classroom performance, strict attendance, 100 percent accuracy on the skills lab, and 80 percent on the overall clinical grade. The program is open for admissions in January, April, and September every year. Classes meet Monday through Thursday from 6:00 pm to 9:15 pm. Admission to the program requires a completed application and non-refundable registration fee of $50, criminal background clearance (FBI clearance those who have not be a PA resident in the past two years), a satisfactory physical exam with 2-step TB, verification of PA residency, and a photo ID. Tuition costs $770. The textbook and workbook cost $70. Additional costs include the State CNA Certification Exam fee, navy blue scrubs, white shoes, and a watch with a second hand. Other programs offering free or low-cost nurse aide training in Pittsburgh, PA.